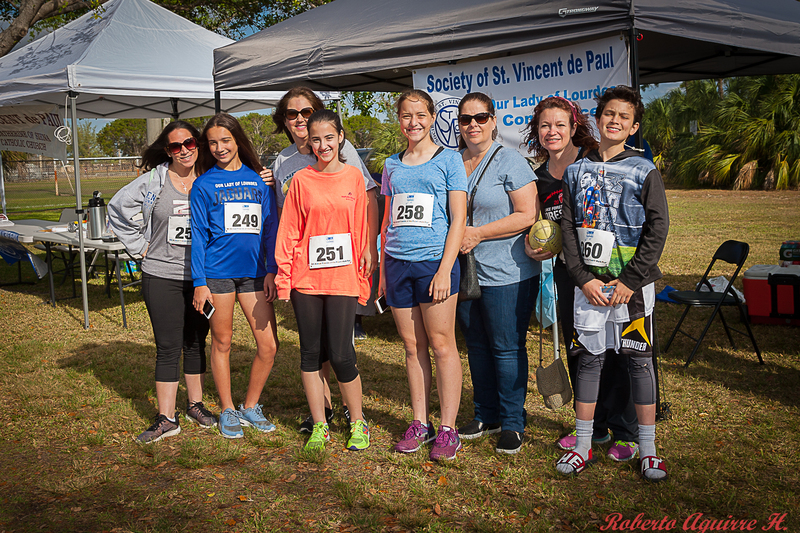 The Friends of the Poor® Walk/Run began as a national program with the purpose of providing local Society of St. Vincent de Paul (SVdP) Conferences and Councils the additional funds to help support their special works projects. 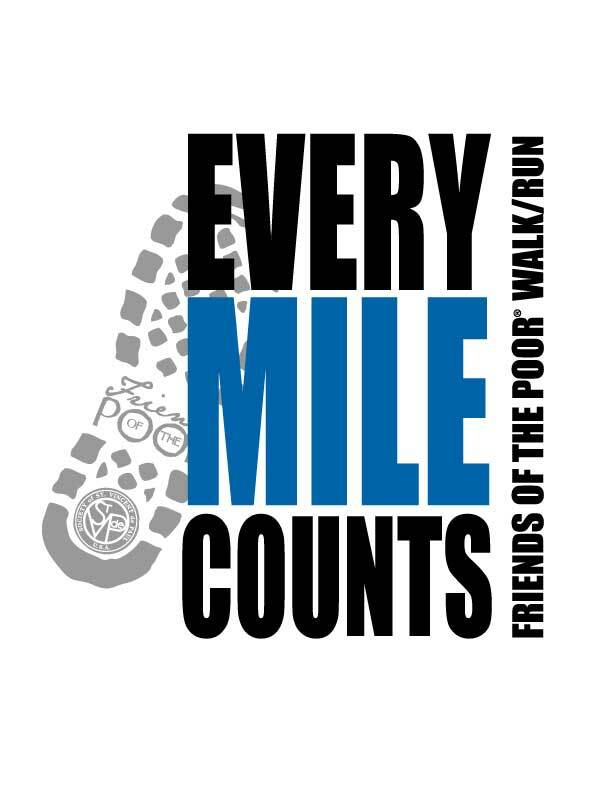 Today, that philosophy continues, with Conferences and Councils using the funds from this event to help people living in poverty. 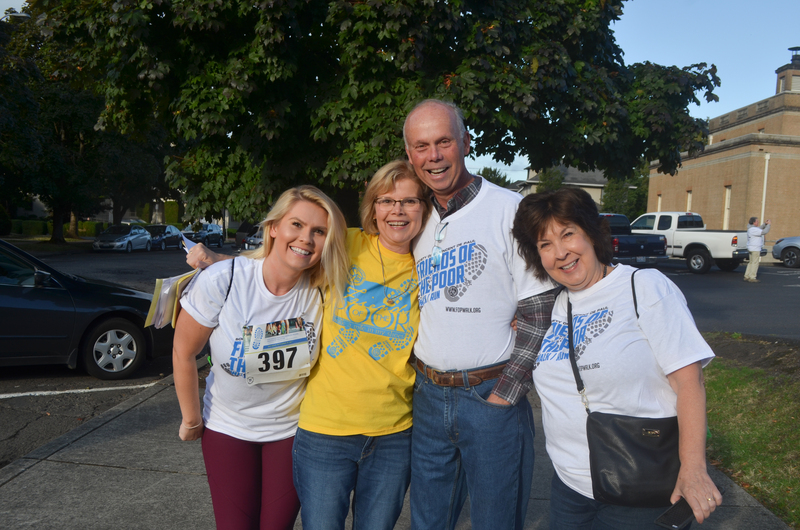 Thank you to everyone who supports the Friends of the Poor® Walk/Run, including every walk coordinator, walker, corporate sponsor, and donor. 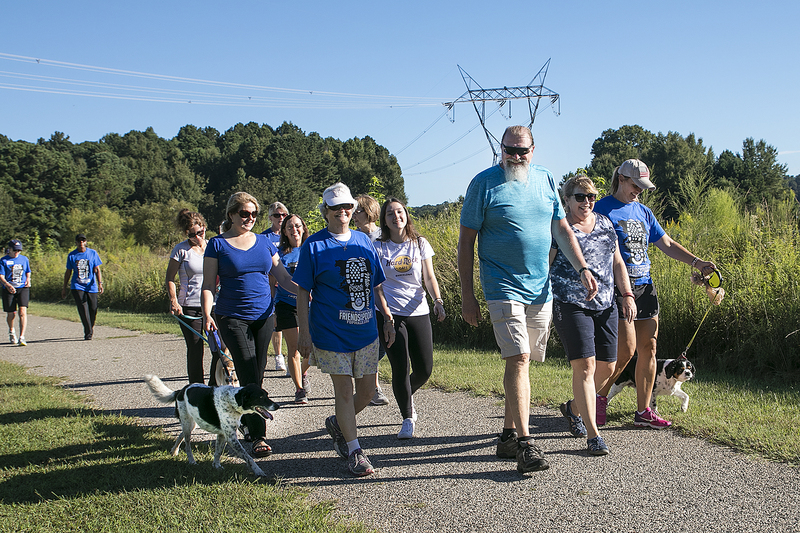 To help make a difference for those living in poverty, please register to participate in the 2019 Friends of the Poor® Walk/Run!